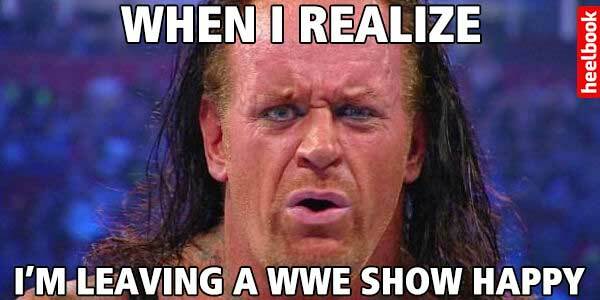 Home / Articles / WWE TLC 2017 Told In Broken Freaking Memes! 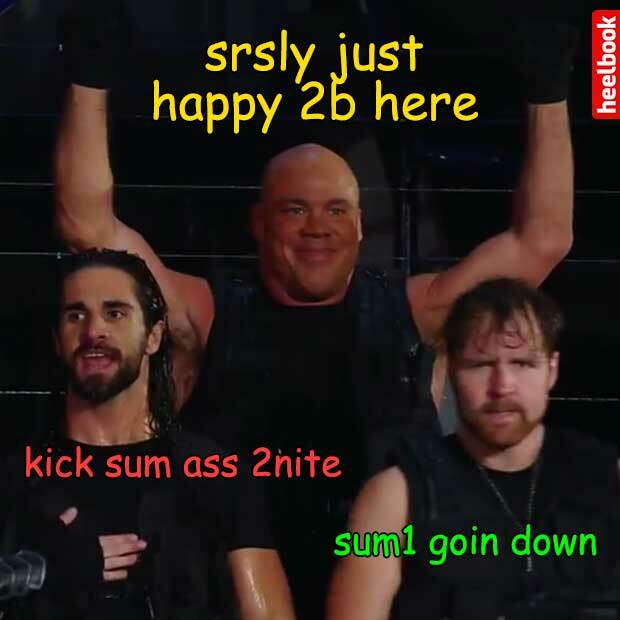 WWE TLC 2017 Told In Broken Freaking Memes! 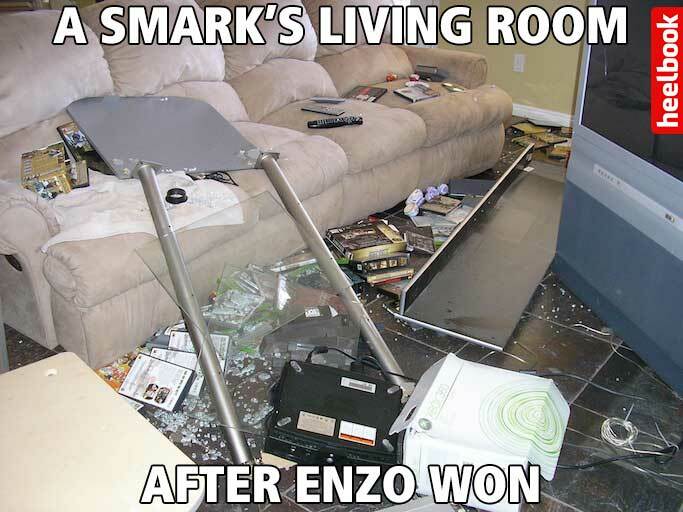 … or was Angle just in the moment? 6 – Steven Spielberg. Denis Villeneuve. Kevin Dunn. I don’t know where Kevin Dunn got his penchant for quick-out-of-focus camera cuts, but God are they annoying. 7 – Who Booked This? 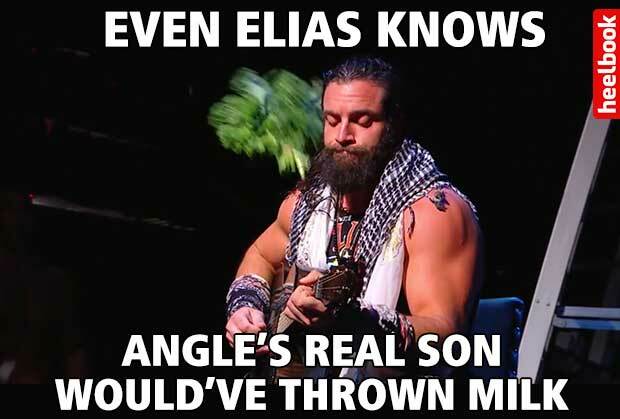 Jason Jordan throwing vegetables is awful enough. 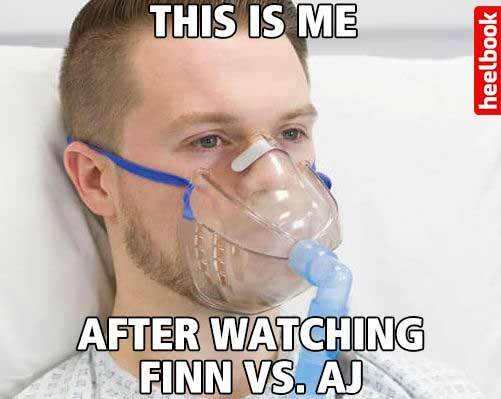 If you wanted him to interrupt Elias, a suplex would’ve been perfectly acceptable, not to mention aligned with Jordan’s character. But, alas, we were treated to not one, but two segments with Jordan throwing produce. 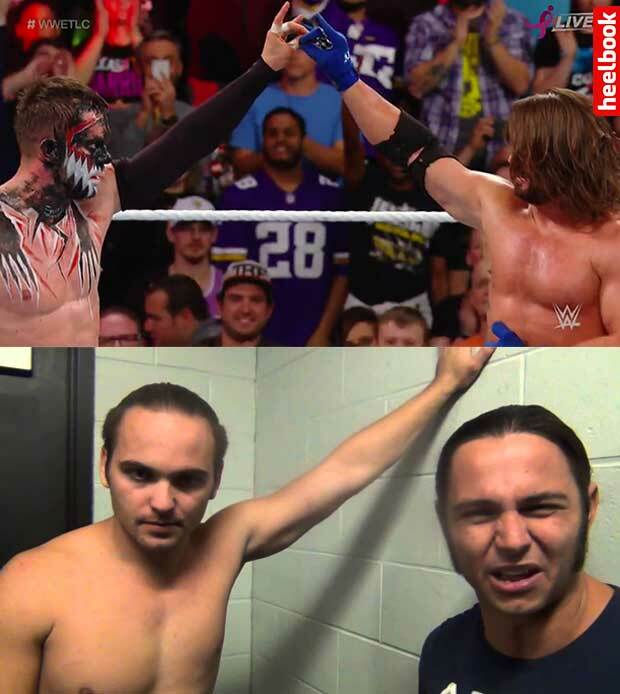 I wish they’d save this for Mania. I’m a booker. I’m often tired of wrestling. And I popped like crazy here. Damn, this lived up to the hype. 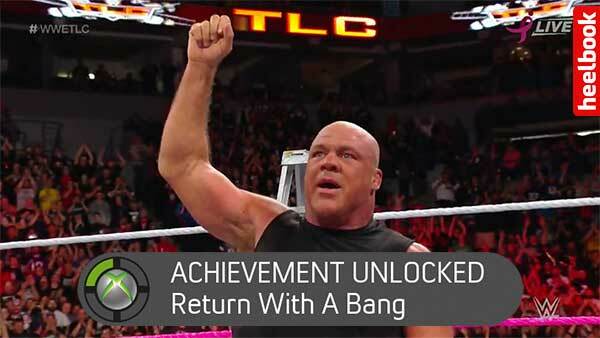 It was awesome seeing Angle back.